>This doesn't make any sense to me. It looks like a launch, not a descent. >If the shuttle went down at that angle it would be toast. >I think they got their captions wrong? 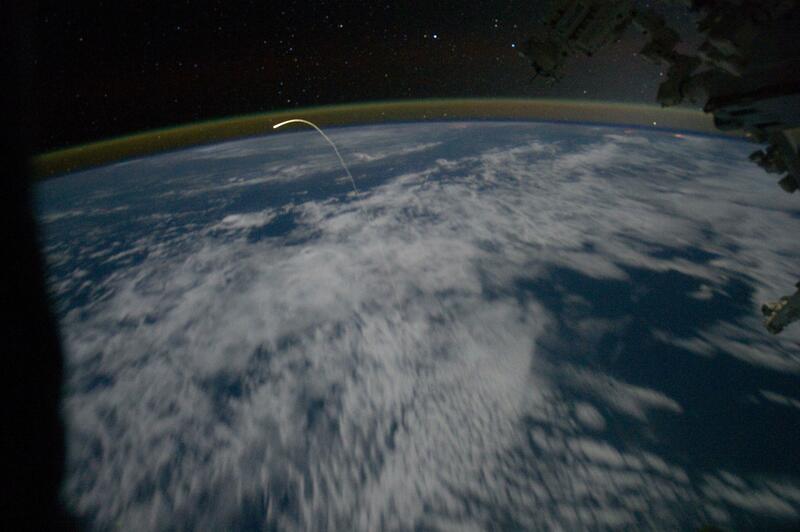 view is away from the ISS.